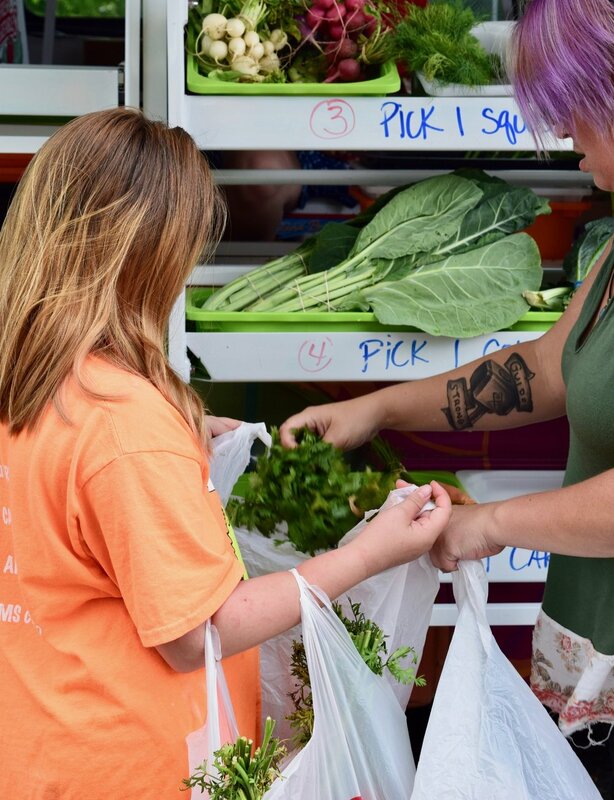 This year, 20 local families will participate in Gather's 4th annual Farm Shares 4 Families (CSA) program. 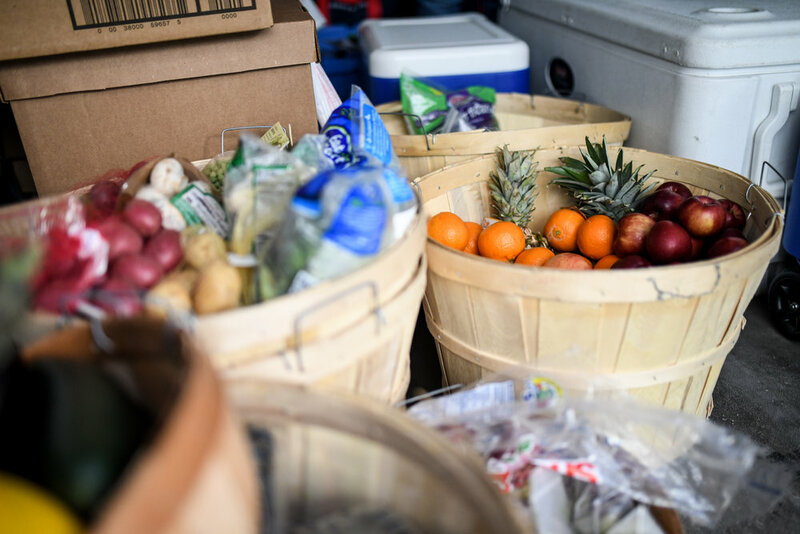 Throughout the 18 to 21-week growing season, each family will receive a weekly share of fresh and nutritious fruits and vegetables from Wake Robin Farm in Stratham, NH. One share provides a family of four with incredibly fresh, and highly nutritious fruits and vegetables each week. Each family will also receive pantry staples and recipes to help maximize use of the CSA shares (e.g., olive oil, spices, beans, rice). Farm Shares 4 Families is 100%-donor funded. If you are interested in sponsoring a farm share for a Gather family, or otherwise supporting this program, please contact Deb Anthony.